A look at what Error Code Guitar is and how to fix it in Destiny 2: Forsaken. In Destiny 2: Forsaken, players will occasionally receive error codes, with the latest one to fix being Error Code Guitar. If you’re among the cluster of Destiny 2 players who’ve received Error Code Guitar and are wondering what it is and how to fix it, you’ve come to the right place. Below, we’ve put together a quick guide on what Error Code Guitar is and how to fix it in Destiny 2: Forsaken. Many players have received Error Code Guitar in Destiny 2: Forsaken. In Destiny 2: Forsaken, Error Code “Guitar” refers to a general networking error. As such, the problem isn’t on your end, but rather on Bungie’s end. When something like this happens, it’s advisable to wait it out until Bungie has corrected the problem internally. To track the status of Destiny 2: Forsaken, be sure to follow BungieHelp on Twitter, reference the Destiny 2 subreddit, and check the Destiny 2 Down Detector. Alternatively, you can use this downtime to ensure the stability of your own connection by paying a visit to the Bungie Networking Troubleshooting guide. There, you’ll find several walkthroughs for common networking issues including how to improve WiFi connections, ways to fix disconnects and lag, and solutions to general matchmaking problems. You can also run through basic troubleshooting steps yourself such as the basic “turn it off and back on again” method, and checking to see whether or not everything is up-to-date. For example, if you aren’t playing on the latest version of Destiny 2 or forgot to download an update for your console, you may want to install these and then restart the game. In Destiny 2: Forsaken, Error Code Guitar is a general networking issue on Bungie's end. It can be a real pain to deal with Error Codes in Destiny 2, particularly ones like Error Code Guitar that are out of your control. 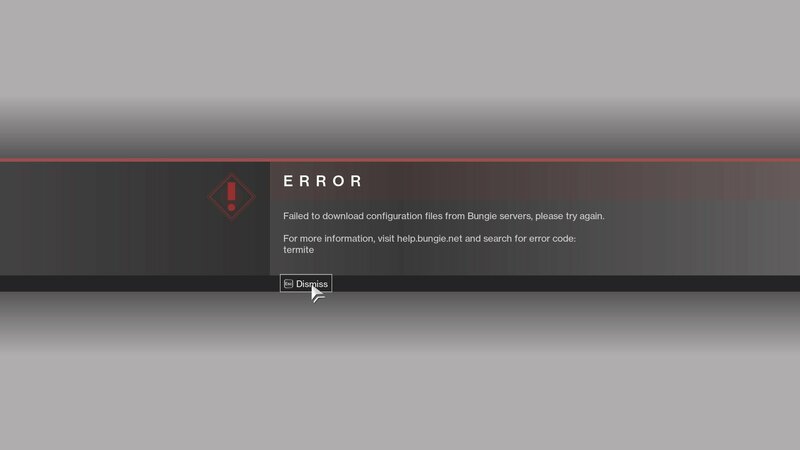 As long as your game and console are up-to-date, and you’ve ensured the stability of your network connection using tools like Bungie’s Networking Troubleshooting guide, the best thing to do is wait it out until Bungie fixes things on their end. Have you received other Error Codes in Destiny 2: Forsaken? Were you able to remedy any of these on your own? Let us know down in the comments below! 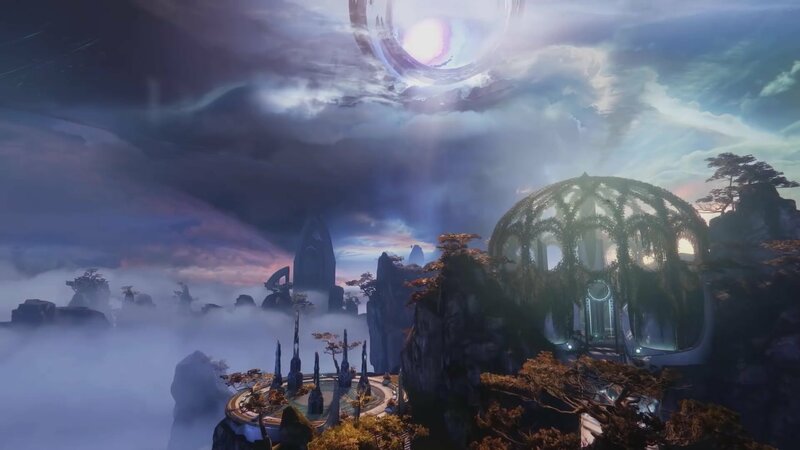 For more on Destiny 2: Forsaken, be sure to check out some of our previous guides including how to fix Error Code PONY in Destiny 2: Forsaken, where to find Toland in Destiny 2: Forsaken, and how to get a Charge of Light in Destiny 2: Forsaken. By reading through this guide, you should now know what Error Code Guitar is and how to fix it in Destiny 2: Forsaken.